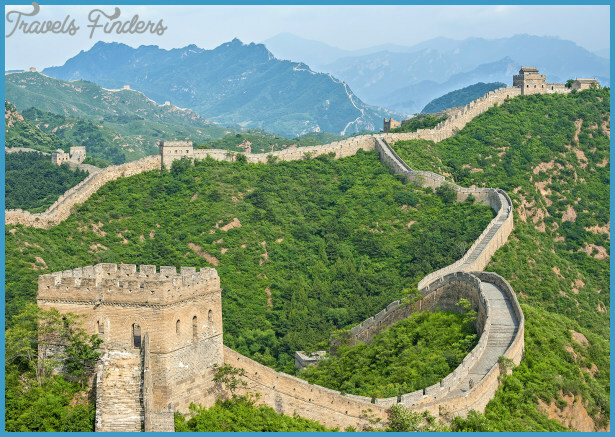 The Great Wall of China is a very famous attraction for tourists. 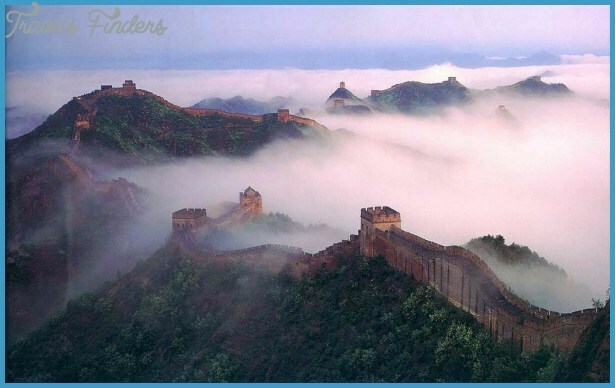 It is also recognized as one of the Seven Wonders of the World. 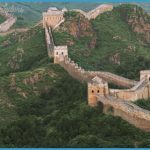 It was built during 221 and 206 B.C. 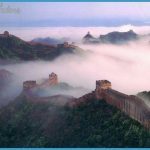 The credit for this monument goes to the first emperor of China, Qin Shi Huang, who was the one to establish the Qing dynasty. 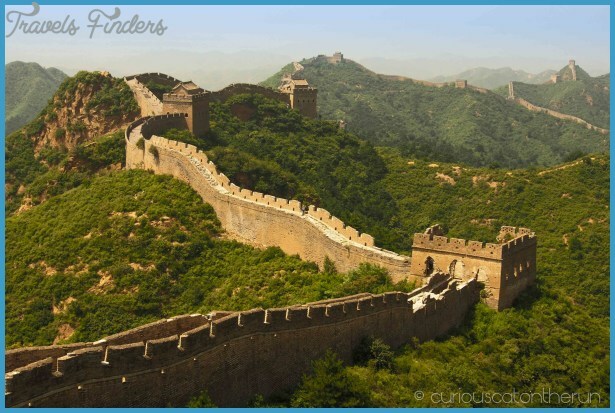 Qin Shi Huang fought seven wars and brought a lot of area under his control and then he had this wall built on the northern border of his kingdom and fortified it. He placed soldiers on the all that would light torches and make the soldiers in the kingdom aware of any coming dangers. 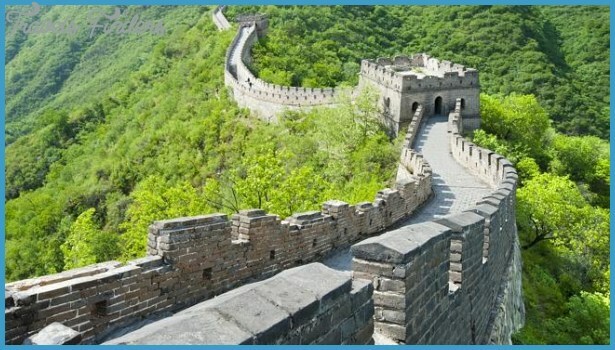 This wall has got the honor of being the largest structure in the world. It runs through the deserts, rivers, mountains and plains. Built form stones, rocks and sand it is around 6,700 kilometers long. 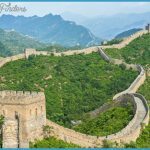 Its width varies from 4.5 to 9 meters and is as tall as 7 meters. 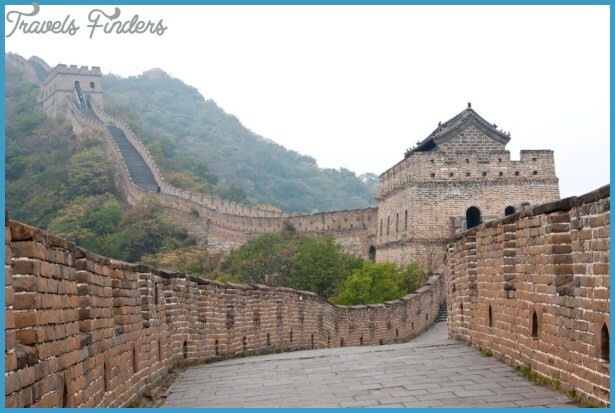 The construction was again started when the Ming Dynasty ruled which lasted for a 200 years. 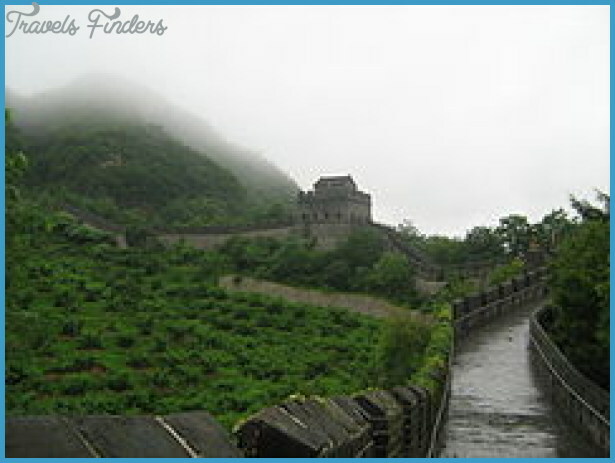 During this second construction, it was made taller and also moats were added. 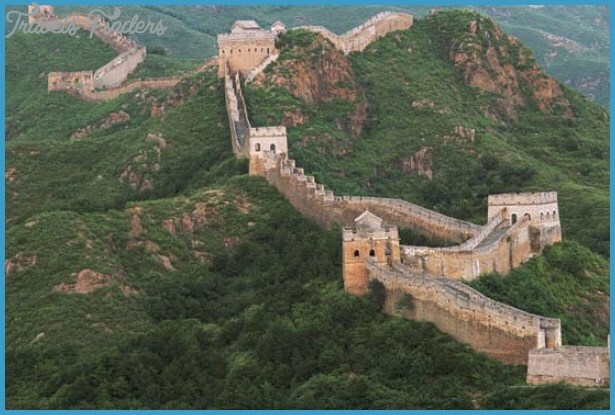 Spread from East to West, this structure can be seen from space but as some say that it can be seen from Moon to which the space astronauts Neil Armstrong and two others have denied it. Many people come here to visit this monument. When seen from sky it looks in the shape of a dragon. Today this wall is badly in need for a renovation but is waiting for the government’s attention. Millions of workers had toiled and worked for years to make this monument while many had died. 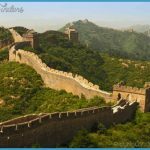 China’s this great wall begins from Shanhaiguan and runs through Liaoning, Hubei, Beijing, Mongolia, Gansu and finishes at Niyuguan. 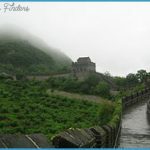 The part of the wall constructed by the Qing Dynasty is in a very bad condition. 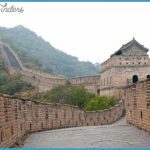 The parts of the wall where the Ming dynasty had done the renovation is in quite good condition. 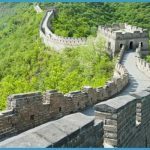 Even out of this the part in Beijing is the best because it has been maintained very well and the tourists see the wall from here only.